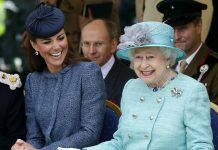 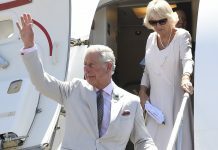 The Duke and Duchess of Cornwall are set to make a trip to Cuba in a landmark visit never before taken by members of the British royal family, they let slip during Tuesday’s visit to the Supreme Court – though the trip has not yet been confirmed by Clarence House. 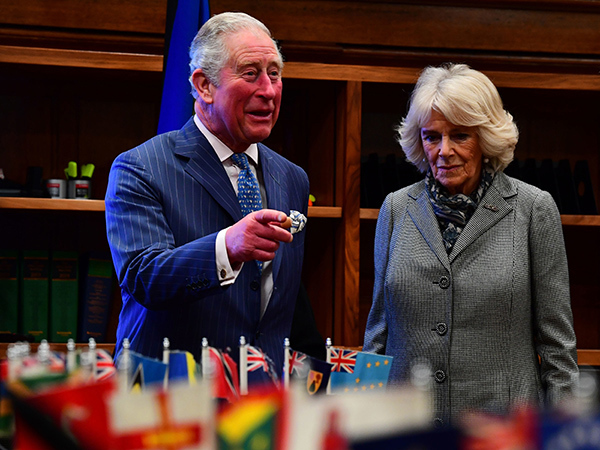 Camilla told Baroness Hale, the president of the Supreme Court, that she’s “very much looking forward to the trip” – but is apprehensive about the food! 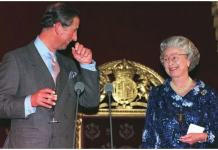 “She said she loved the music and she was interested in the architecture and she did make a remark to say she wasn’t quite so sure about the food,” Lady Hale said. 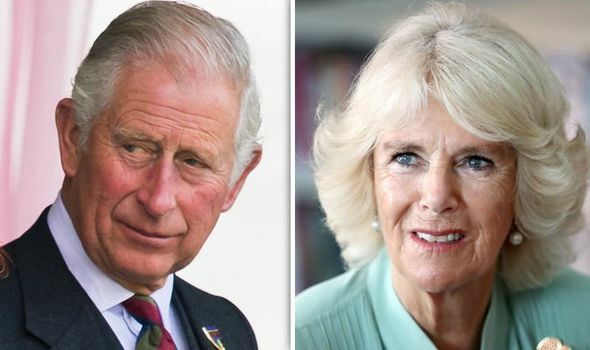 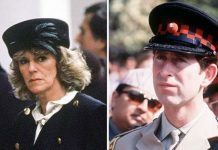 Tuesday’s visit to the Supreme Court saw Charles and Camilla take a tour of all three courtrooms and view items from the organisation’s art collections. 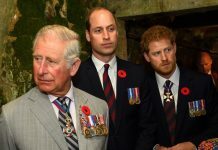 Among the pieces, the pair looked at the official portrait of the Queen opening the building 10 years ago, a bust of King Edward VII and a portrait of Charles I.